In addition to Kawaguchiko, we wanted to take advantage of Tokyo's proximity to Fuji-san to go see the mountain once again. 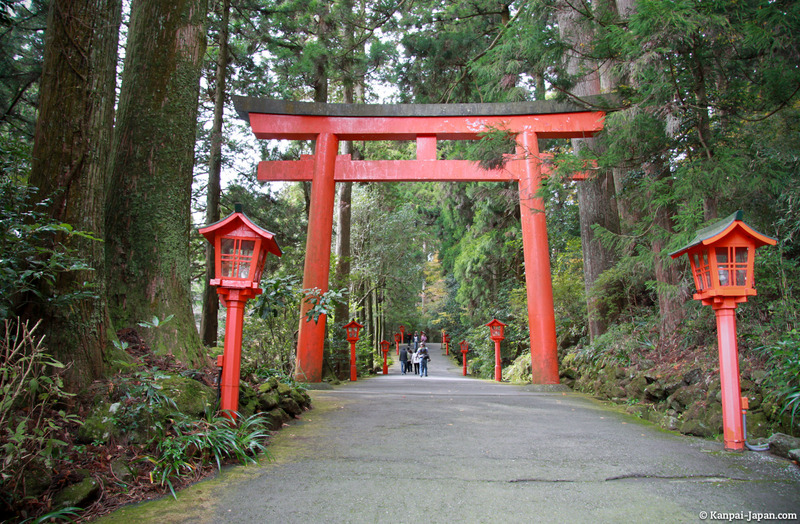 We chose to make it to the famous Hakone area, which ultimately we were less impressed by. Transportation being all managed and provided from Tokyo by Odakyu Railways, the most interesting choice is to book a Hakone Free Pass (up to a month before departure) which, like the Japan Rail Pass, offers free trip to Hakone and transportation in the area, as well as discounts on some attractions. 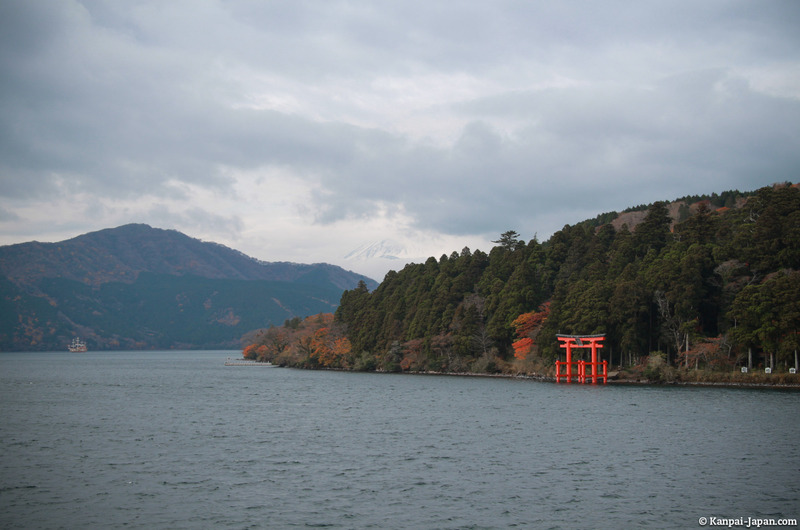 For Hakone offers a tour of Lake Ashi (Ashinoko) via different means of transport: train, bus, boat, ropeway and cable car. 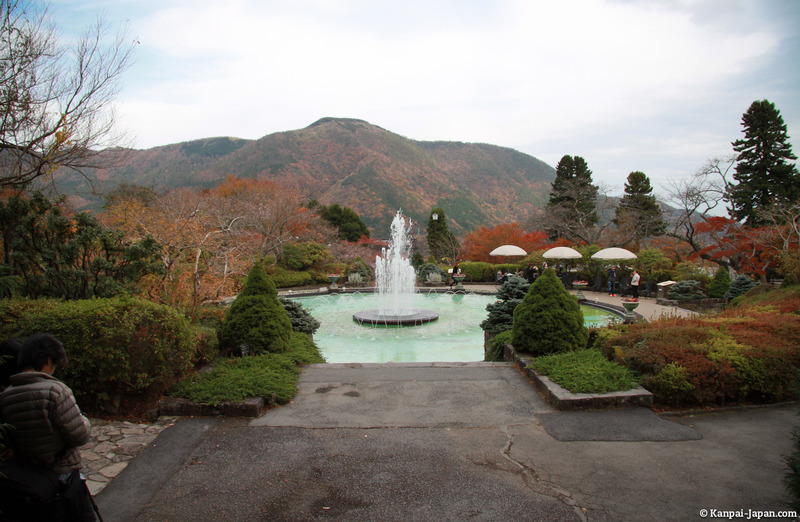 The Hakone Free Pass, which is not that "free", exists in 2 or 3 days versions (¥5,000 or 5,500). 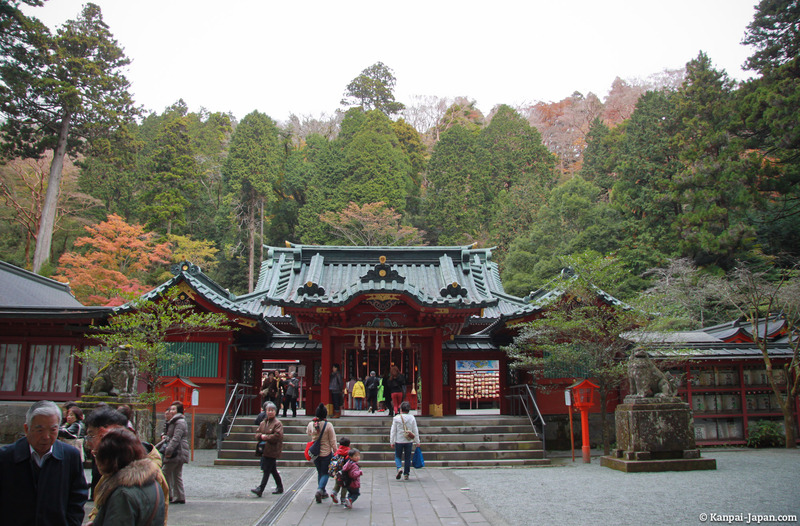 It's possible to spend the night there, for example in a ryokan to enjoy the onsen baths. This is what the local tourist office is clearly attempting to sell, in order to boost the local economy. With our busy schedule, we chose to do the whole trip in one day without staying for the night. The first means of transportation is a "rapid" train without reservation (not Shinkansen) which departs every half hour. You'll have to change at Odawara station, after an hour and a half, for the last 15 minutes before the train arrives at Hakone-Yumoto, the starting point of your trip. There are also direct trains called "Romance Car" with reservation, which add a fee of 870 Yen per person per trip. Once at Yumoto, transports connect within the scheduled tour. Cedar Avenue, from the ancient tree which is also found carved in a lot of corner shops. 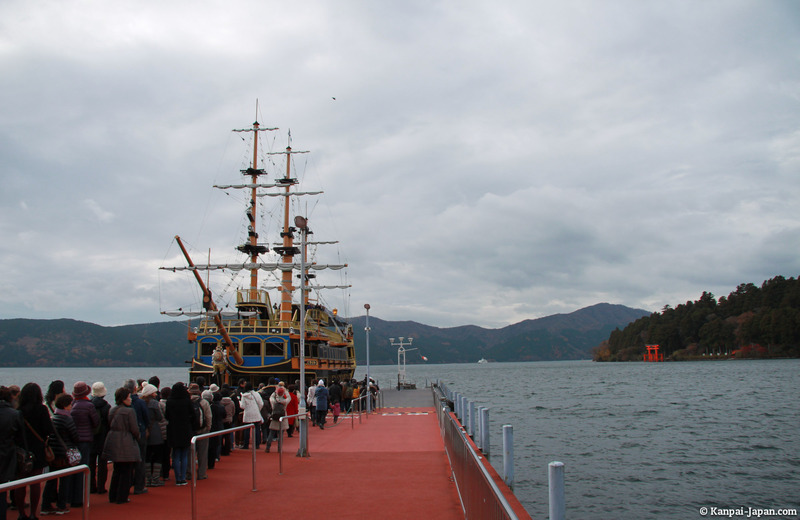 Then, take a pirate ship at Hakone-Machi-ko dock, which crosses the lake in about 40 minutes. The boat can host 500 people, I suggest you climb directly out on the deck (and not lay on the seats inside as many tourists do) to enjoy the view of Mount Fuji. There is this classic postcard photo to take if the clear weather allows you to. 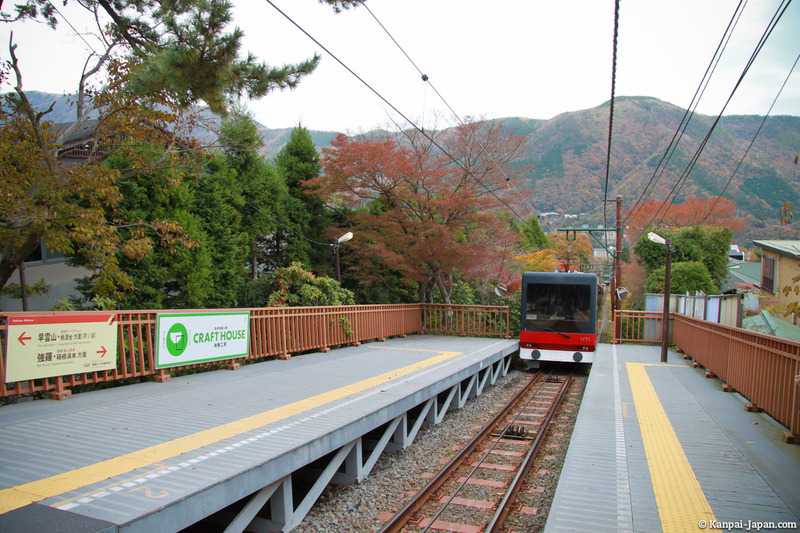 Arrived at Togendaiko station, take the ropeway for 20 minutes. 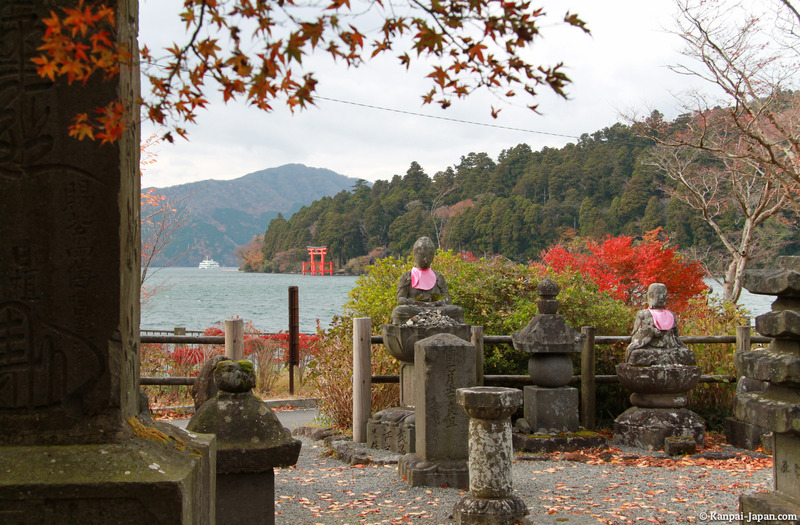 At Owakudani, you can choose to stop and visit the careers or take a second ropeway for about 10 minutes down to Sounzan. 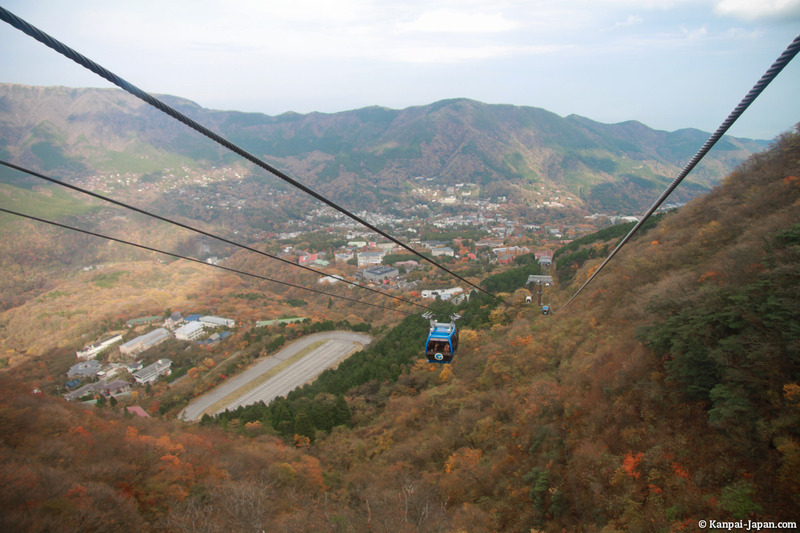 There, a 15 minute cable car will take you back to Gora. 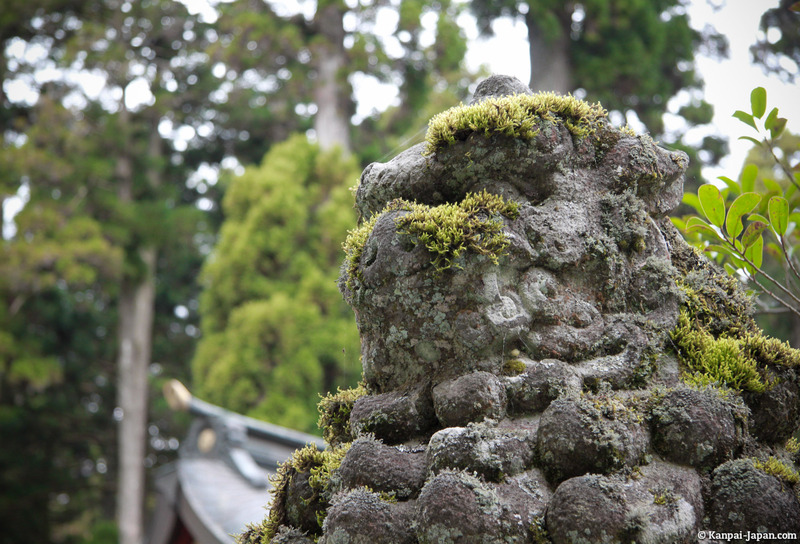 My advice: get down at the 3rd stop to visit the eponymous park and walk down to get to Gora. 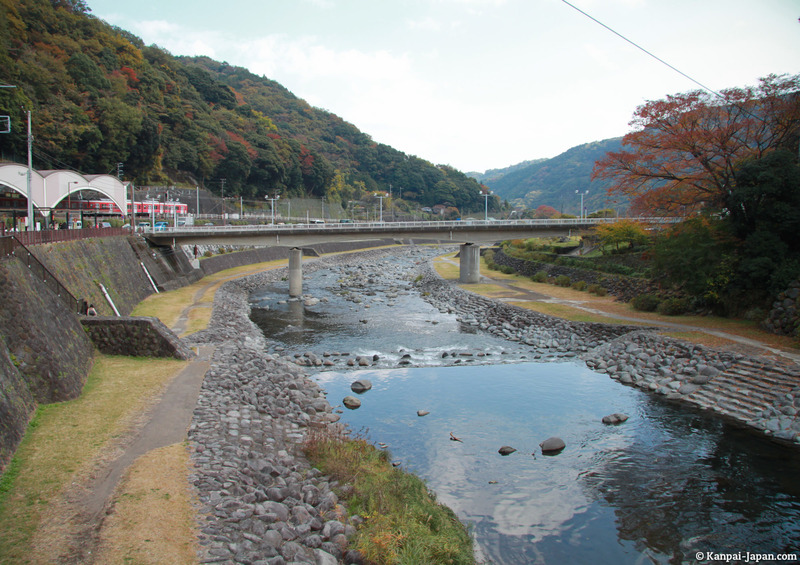 From there, the Hakone Tozan train will take you through 45 minutes into the mountains back to the starting point, Hakone-Yumoto. 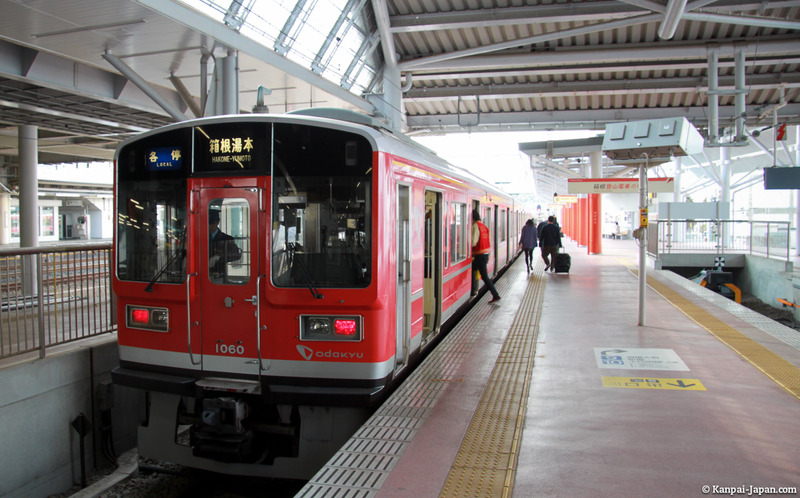 Then you can either take the Romance Car (85 minutes), or the Hakone Tozan line (15 minutes) + Odakyu Line (1h40) to Shinjuku. The tour is quite doable in a day, but it will have between six and seven hours of transportation. 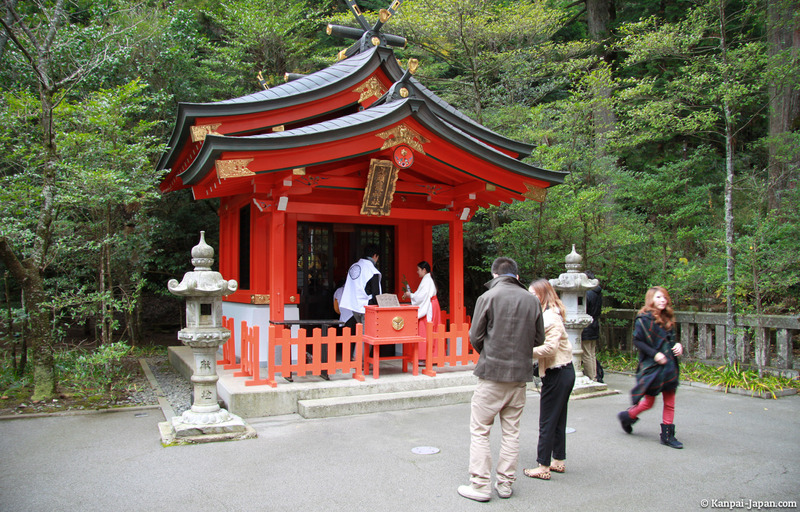 On a two or three days trip, you need to add the ryokan fees, which are often very expensive. Anyway, even if the tour is well organized, I sometimes had the impression follow a group without actually being able to choose what I wanted to visit. 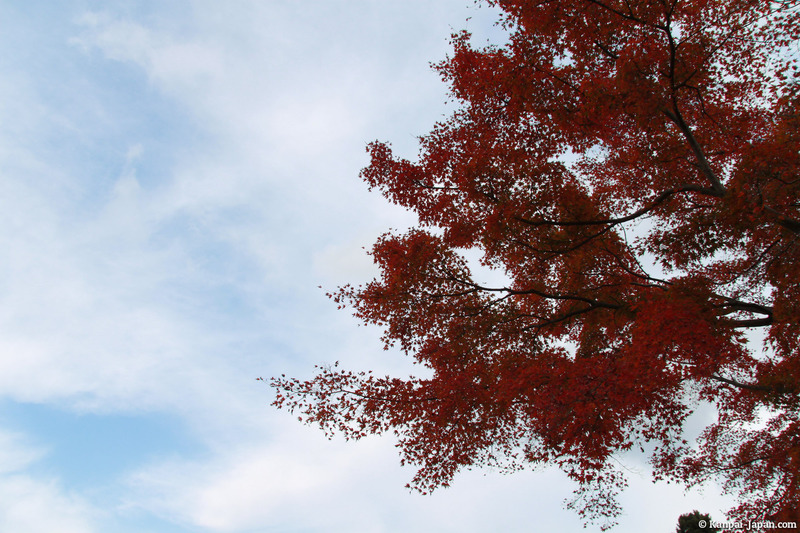 We often see the same people throughout the day, often foreigners, especially Asians. 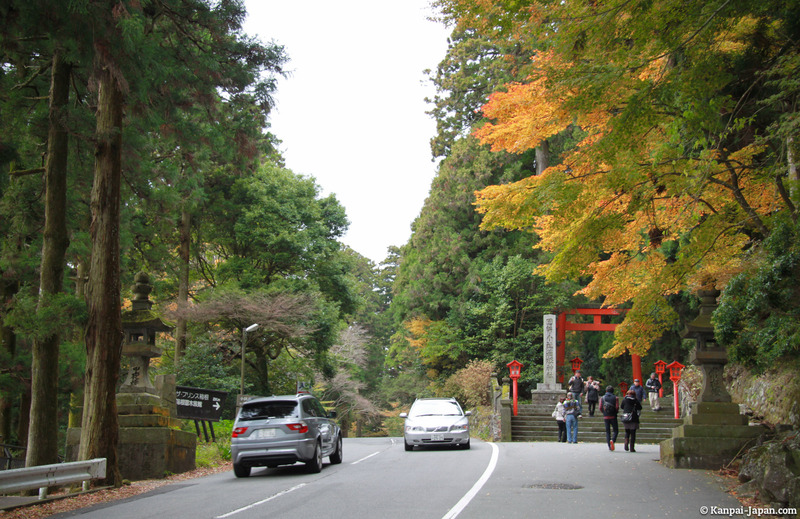 That's why many Japanese prefer to visit Hakone by car. That's why I preferred Kawaguchiko to Hakone / Ashinoko, which I have not necessarily found up to his reputation, at least for the view and the lack of freedom of access. 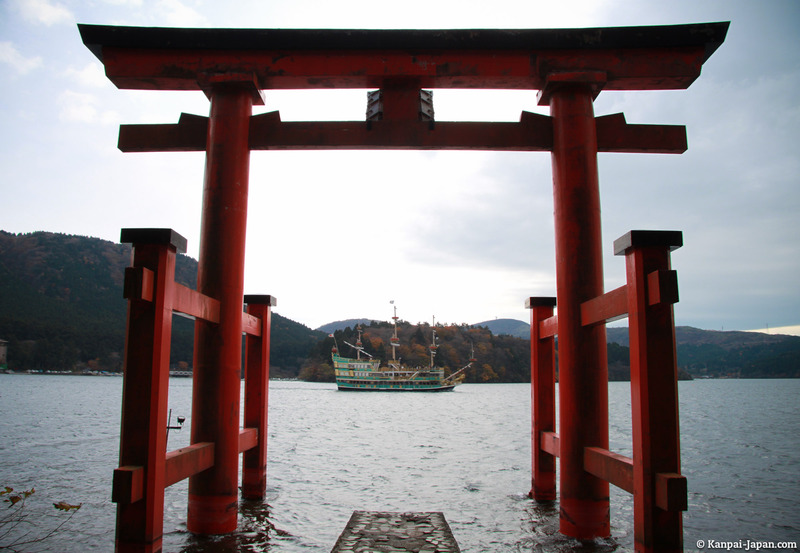 You may rather aim for a more cultural or gastronomic tour. 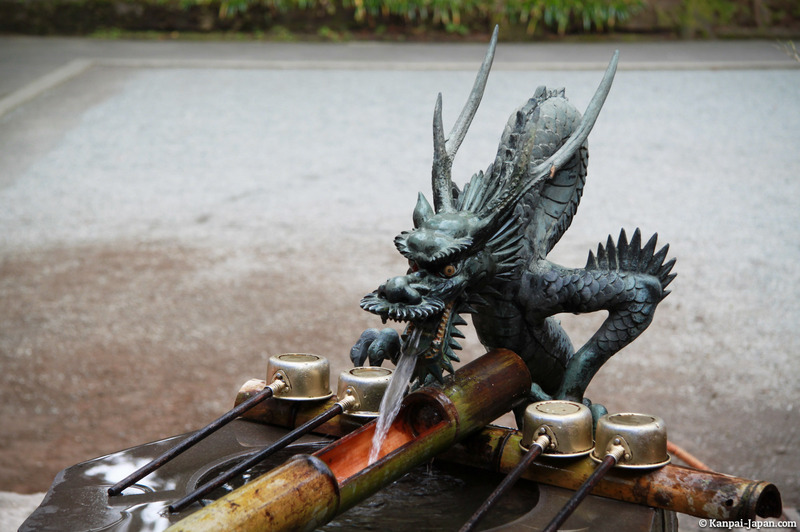 Or choose a luxury onsen-ryokan, if your budget allows you to. 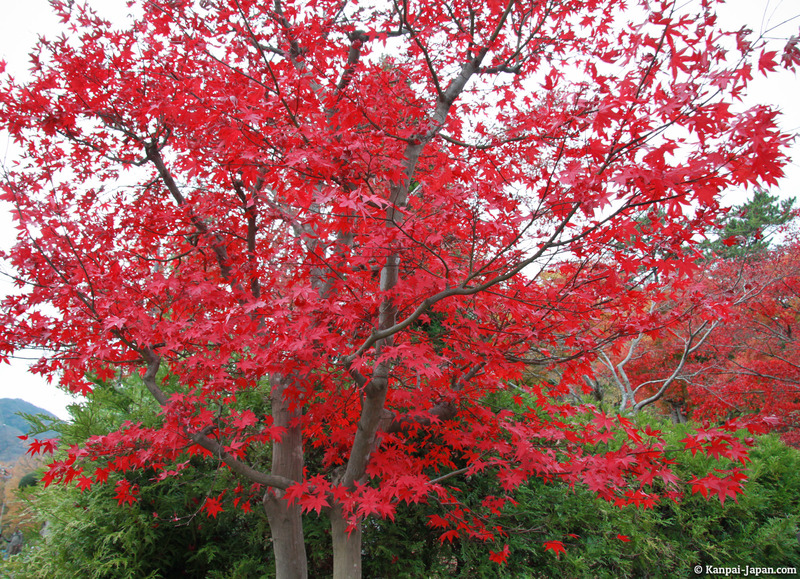 As for the season, late autumn is probably not the best time, prefer spring or winter snow. In all cases, a clear weather is required for maximum enjoyment. 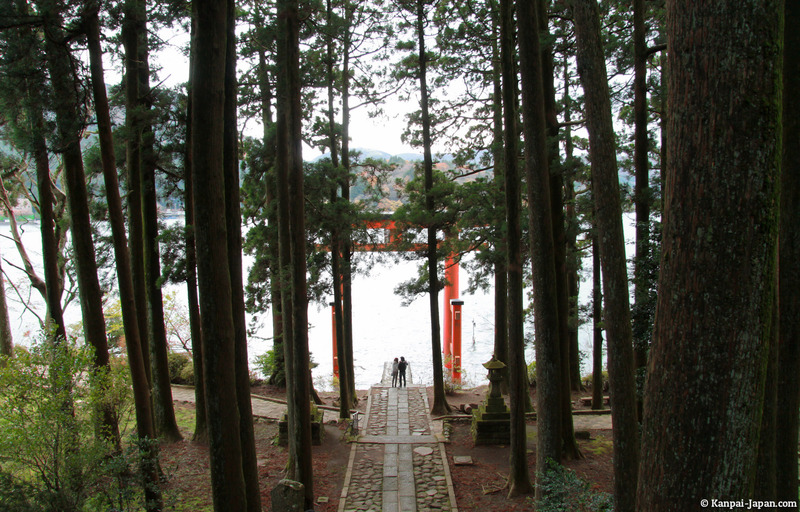 But in my opinion, Hakone sincerely lacks charm compared to the cost of the visit and the waiting time in transport. 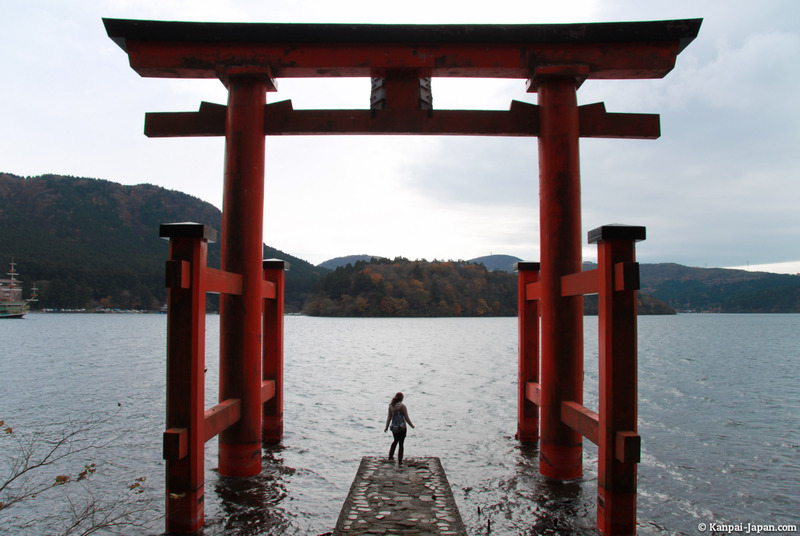 Further down this page, discover our visit guide in Hakone and around. By train -- Odakyu "Hakone Free Pass" from Shinjuku, 1:25 to 2 hours one-way from Tokyo. No JR in the area. High seismic activity since April 26, 2015. 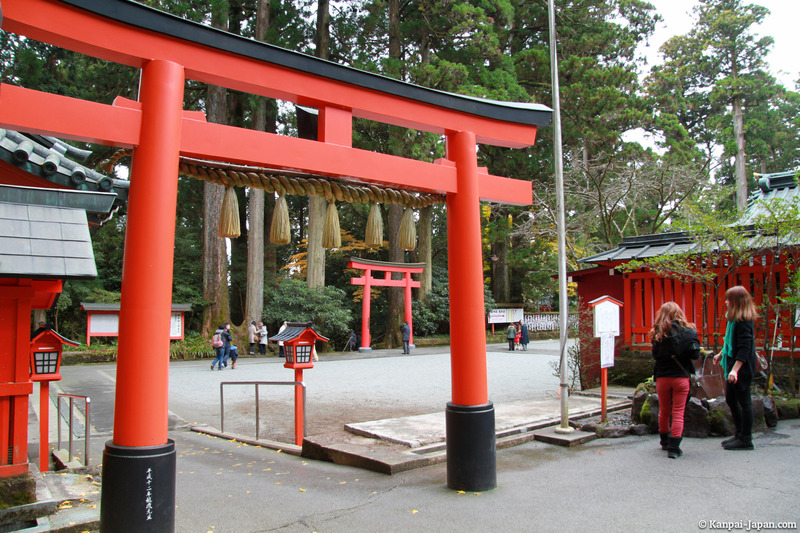 Some sites are closed to tourists.